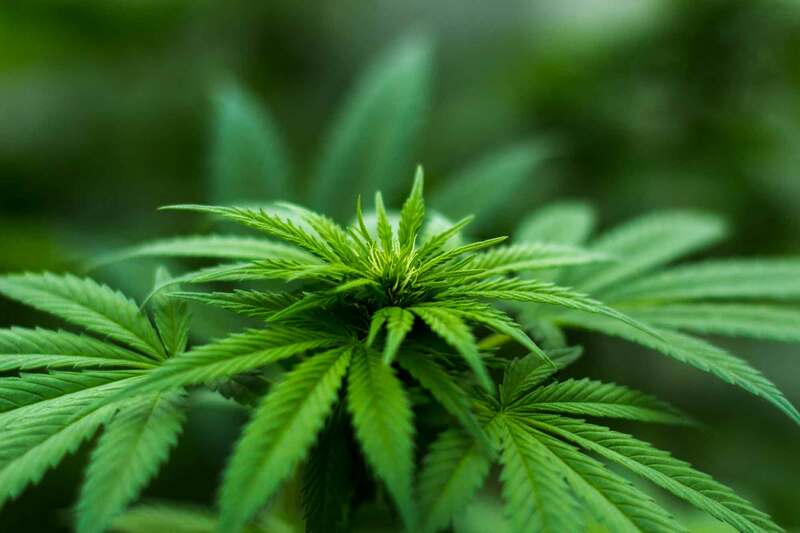 I do not see any info on those type of nutes, but if that is all that is available to you I would try to work with it starting at 1/4 and 1/2 strengths until you can tell what the plants like the best and you get to levels that work best. Sorry I couldn't be more help. Good luck. Hopefully someone with more knowledge will chime in, not really knowledgeable about the numbers and what they mean. Have completed 2 organic grows but due to bad (non discrete) packaging of nutes decided to try a grow using chems from local garden center. Seeds were planted direct into 5 Gal fabric pots filled with Biobiz light (as I still had a bag) that was soaked with Rhizotonic and wrapped in clingfilm (removed once plants get some proper leaves). 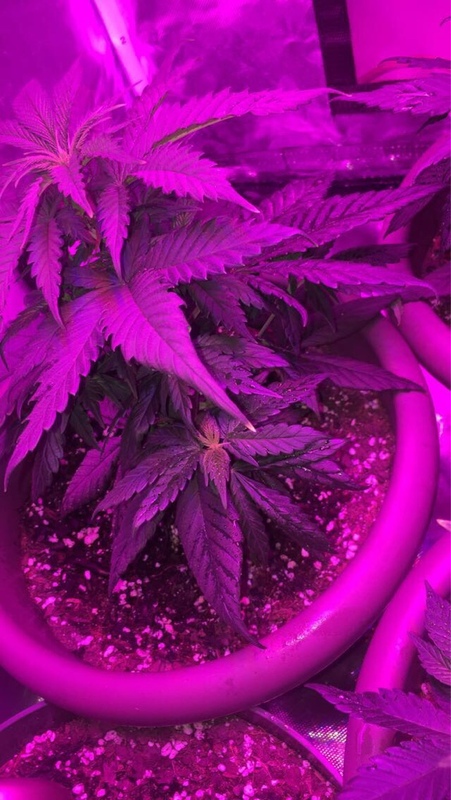 Started Veg with 1/4 strength MG (so 24-8-16 /4 = 6-2-4) and worked them up to full strength over a few days. They also get a very fine misting of 1/4 strength nutes every second day. Once flowering started properly they were switched on to something called ChemPak 8 low nitrogen feed (full trace elements) at 1/2 strength (12.5-25-25 / 2 = 6.3-12.5-12.5) They also get a very fine misting of 1/4 strength nutes every second day. 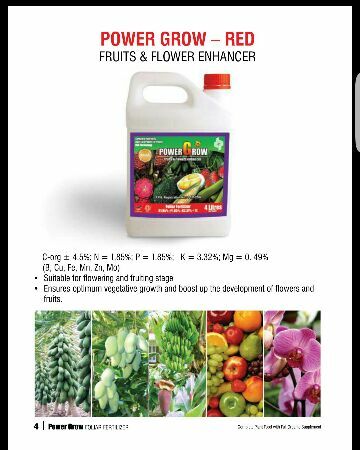 Was intending to use MG Bloom food at (15-30-15) but am waiting for garden center to get some in. Anyway after all that my main question is about the flushing period. On the two occasions that I was afraid the plants were getting to much chem build up (as water evaporates from the seams of the fabric pots all the time, any salt build up is easy to spot as white salt on the black pots) I simply stopped watering with nutes from above and put plain water into the individual trays the pots sit in until they soaked it up taking the excess salts with it. Seemed that way I am wasting no nutes and don't need to get rid of runoff. At the stage I was doing this the plants only had a tiny brown tip on some leaves and it never got any worse so it seems to work. Do you think doing this for the flush is a good idea to try, so water would be going into the trays and soaked up by the pots hopefully taking the salts with it to the plants. Also if my understanding is correct the addition of molasses helps to stimulate a good environment in the soil, will this be pointless in last 2 weeks if it is soil that has had chems in. Sorry for such a long essay in the forums (will do a proper grow journal next time) but really do not want to muck up these babies just because of some basic mistake on a first grow with chems. I'm new at this and believe that I may have nutrient lockup. I planted my seedlings (4" tall with just 4 leaves) and watered with Big Bloom. Did I screw up? They are growing extremely slow now. Almost no movement. Any advice is very welcome. Maybe I'm misreading this, but I believe if I gave my plants this much FF nutes, they would be burnt to a crisp. Anyone actually giving their plants this much FF chemical nutes like Grow Big and Tiger Bloom in soil? Big Bloom should only be used during Flower stage. Use other veg nutes at a reduced rate(1/4 strength) after they have reached early veg at two weeks. 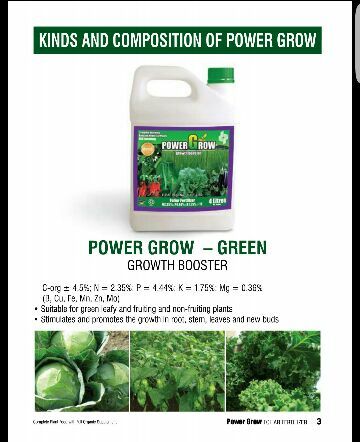 If you are using a good medium(Promix) you already have nutes in the soil so you only need to feed the seedlings water Ph'd to 6.0. You may need to do a flush after they reach a safe age to handle the flush. Hope this helps. I really appreciate the help. Dumb question: how can I tell when they are robust enough for a flush? Again, I'm new at this and I value every bit of advice I can get. I am not exactly sure it would depend on the size of your plant and the strength of the plant. 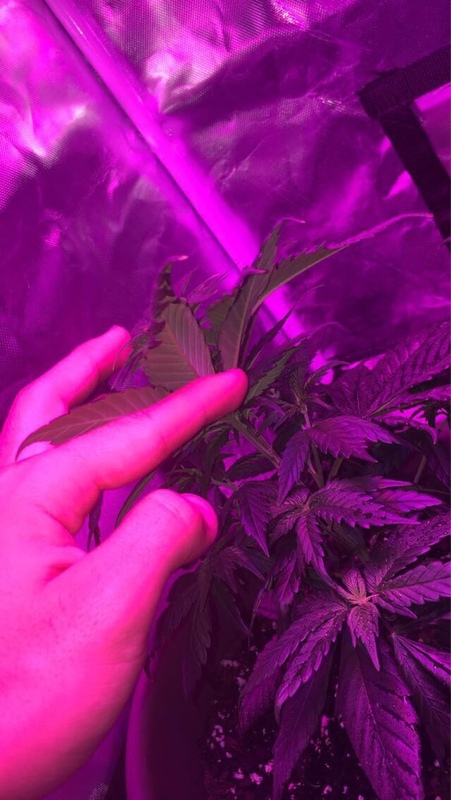 I have seen minor flushes done at 24 days on health plants. Ask one of these two guys they know everything there is to know about this resilient plant Nismo12 Welcome All My Friends To The Show That Never Ends - Canna M &amp; Nismo12 Team Up! and Doc Bud. Good luck. Thank you for the info. I am gonna try it. Always looking for the little tweaks that make bud a little bigger and a little better. Molasses here I come. I also use unfiltered honey 1/4 TSP with 1/2 TSP of unsulfered molasses, then you will step up to 1/2 TSP honey and 1 TSP of the molasses. Droop isn't very noticeable looks like there might be some burn on a few of the tips but very minimal. They look quite healthy to be honest. The leaf curling down or clawing they call it is caused by Nitrogen toxicity, too much nitrogen, and the leaves get quite dark green as well. With such a mild over dose do you think I should flush my soil ?